Known for being the first and the largest in providing the best eye care in Kuwait, Hassan’s Optician Co. seeks the help of Rensol to supply them with top optometrists and sales personnel from the Philippines. Top optometrists are deployed to Hassan’s network of more than 40 optical stores. In a recent recruitment campaign, 4 optometrists, 2 sales assistants, and 1 cashier were able to qualify for deployment to Kuwait. “We turned to Rensol Recruitment due to previous difficulties in finding Optometrists for our operations in Kuwait. We have dealt with many agencies to assist us but only Rensol was able to provide a number of quality CVs,” Mahdi Razaei, HR Manager of Hassan’s Optician said. He further said that Rensol Recruitment completely understands their requirements and that they have seen how their manpower requests are carefully accommodated with commitment and efficiency. “Hassan’s Optician has benefited from RENSOL’s knowledge of our business operations and their superior sourcing solutions. 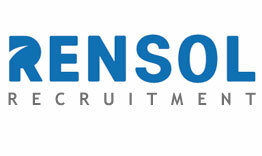 They are problem solvers and I should say that Rensol is an exceptional recruitment firm. I am sure that we will work with them for many years to come,” he added. 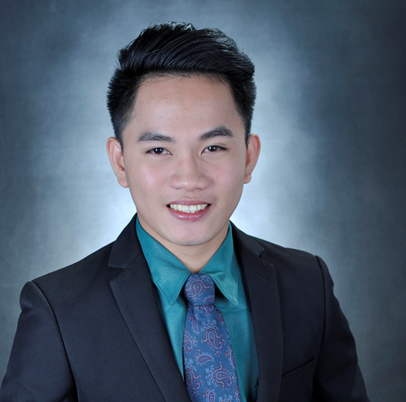 To maintain their image as the finest clinical testing facility in Kuwait and home to highly- qualified optometrists and technicians, they opt to outsource talents from the Philippines to consistently raise the bar of clinical eye care that they have started. Today, Kuwait’s Hassan’s Optician is a partner to current global leaders in the field of eye-care and optics, as well as jewelry and hearing aids with almost sixty years of service. Even with six decades in the business, they are continuously developing and innovating to keep themselves at the leading edge of technical innovation and healthcare excellence.